Micrologic – Car Wash & Quick Lube Point-of-Sale Systems > Holiday Season is Fast Approaching. Year in and year out, gift cards are the most requested presents during the holiday season. 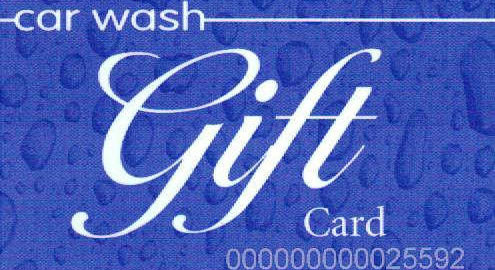 Offering gift cards is a great way to create loyalty and keep your customer coming back to your location. Call us to place an order or to inquire on order fulfillment lead time.